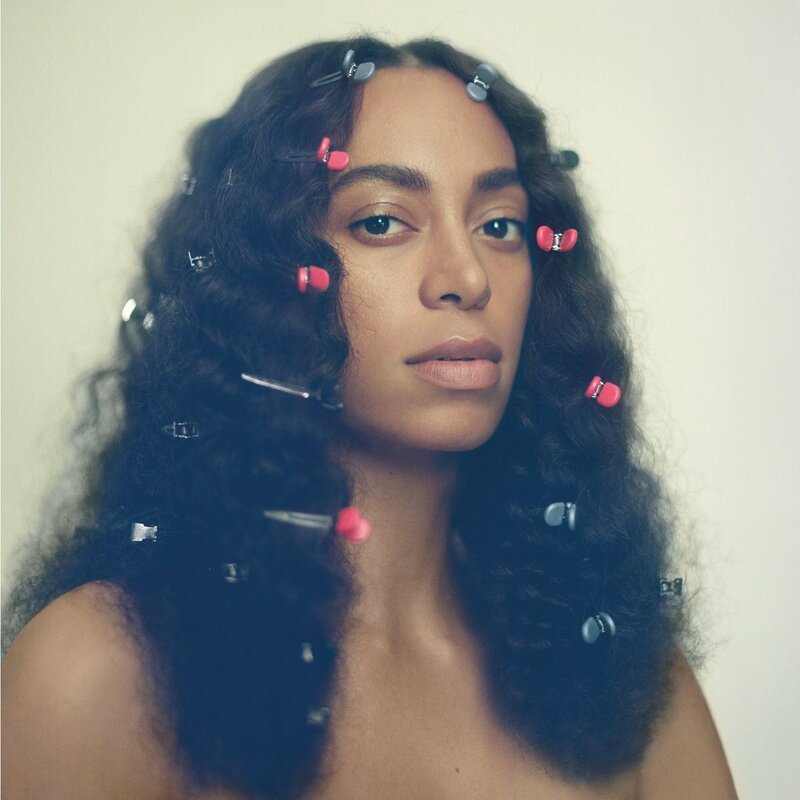 Straight out of the box, Solange Knowles has confirmed today that she’ll be releasing her new album ‘A Seat At The Table’ digitally this Friday. The singer’s third long player has been eight long years in the making; she’s gifted us only an EP since 2008’s Sol-Angel and The Hadley St. Dreams’. And though at first glance, 21 tracks (including feature vocals from the likes of Kelly Rowland, Andre 3000 and Lil Wayne) may seem incredibly generous, the album contains no less than eight interludes as well as a ‘Closing’. Though ‘A Seat At The Table’ will be released in digital format only this Friday, there are plans to release a physical edition in December, though no date for it has been confirmed at this stage. I bought her album Sol-Angel & The Hadley St. Dreams on a whim, best thing I ever did. I am looking forward to this one.